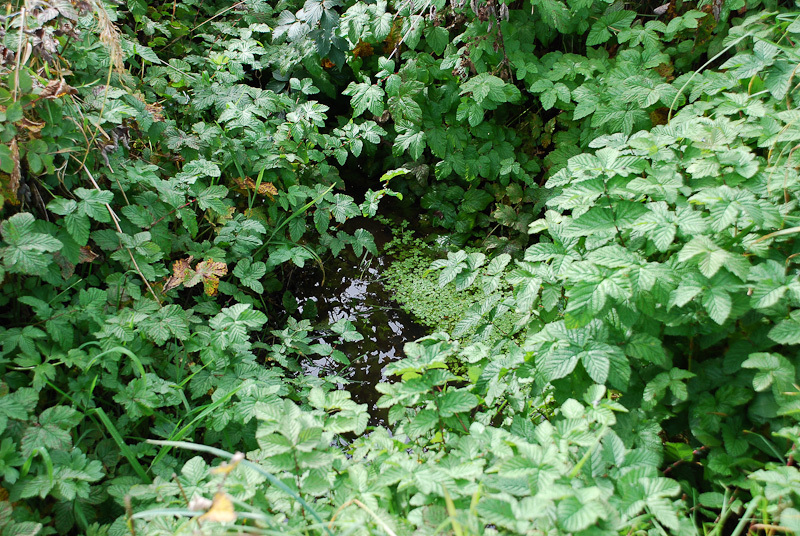 The source of this storied river of the West is on a rushy knoll, in a moorland of this parish. The Torridge also flows from the self-same mound. Sweet Tamar spring! the music of thy name. On! through the goodly channel, on! to the sea! Or face so meek with happiness as now. Shores where tall navies march to meet the tide. Storied Cotehele, and Ocean’s loveliest plain. Unnumbered hearts shall sigh those waves away. Home! to the waters of thy childhood shrink! Thy heart is quick with life; On! to the sea! Again amid these peaceful weeds to be! Fast by our Tamar spring, alone with God! This poem is entitled “That Ancient River,” with reference to Judges v. 21, in Ecclesia, 1840, and Mr. Godwin, therefore, assigned that date to its production: it is quoted in Footprints of Former Men, 1870, and in The Cornish Ballads, 1869. It was, however, first printed in the second series of Records of the Western Shore, 1836, as “The Source of the Tamar,” with some verbal differences. 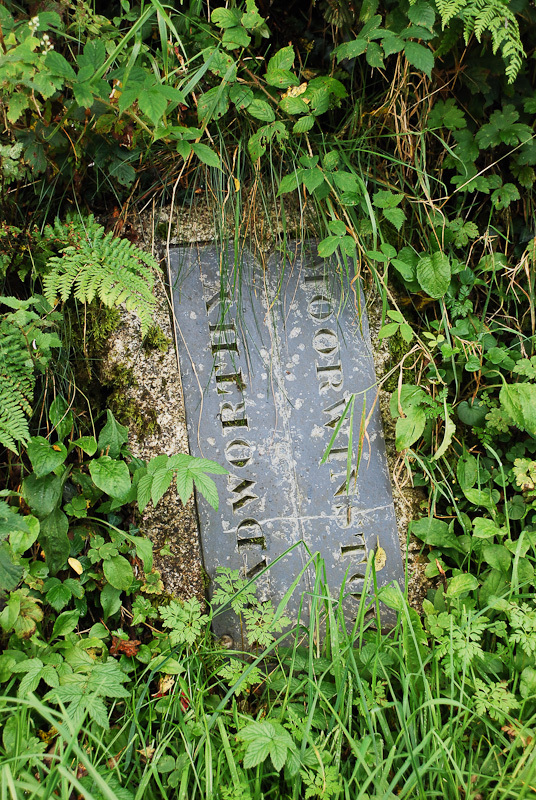 The Tamar rises in a ditch on the south side of a lane leading from Woolley Cross to Bradworthy, about 100 yards from the old Moorwinstow/Bradworthy boundary marker. Whether Hawker’s description of the Torridge ‘flowing from the self same mound’ was ever completely accurate is debatable – nowadays that river rises in an inaccessible-looking area to the north of the road, quite some distance from the Tamar spring.